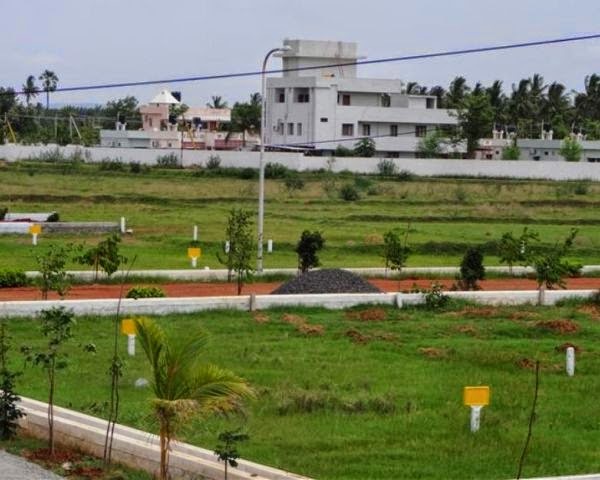 VGTM UDA Approved Layout Residential Plots @ Kanuru, Vijayawada • VUDA Approved Residential Layouts. • Just 300 meters to NH - 5 • Just 400 meters to 200 ft Outer Ring Road • Just 2.5 km to IT Park, Airport • In our Layouts Apartments, Independent Houses, Duplex Houses and Open Plots are accessible. • Mineral Water Treatment Plant(krishna Water) • Compound Wall, Solar Fencing, C.c Cameras • Club House, Gym & Swimming Pool • Near to Airport Cargo Unit • Water Tank, Transformer, Children Park • Street Lights with Transformer. • Water Tap Connection to each one plot. • 24 Hours Security. • Avenue Plantation. • 36*55, 40*55 Sizes Open Plots are primed to Construction Houses. 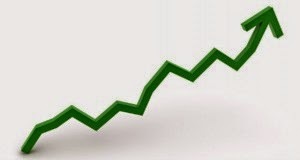 • We Will Provide Bank Loans and Spot Registration. 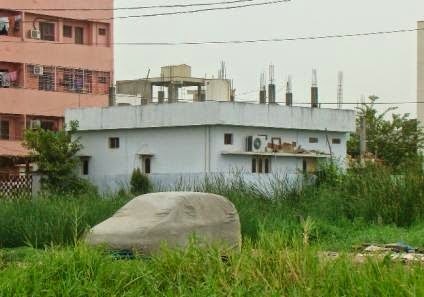 Land Sale In Prasadampadu, Enikepadu , Nidamanuru - Vijayawada. 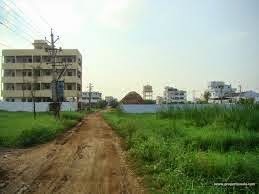 We have an open area at Prasadampadu primed to develop individual house and spotted next street to Enikepadu-Kanuru street which unites Bunder raod and Eluru street and close placed to Hospitals,banks,market,schools,temples is available to be purchased with g +1 consent Panchayat affirmed format measurements length 50 ,width 39 Twin urban communities Vijayawada-guntur in seemandhra The administration has proposed to create Vijayawada and Guntur as twin urban communities and Vijayawada is structuring to be a Greater Vijayawada and they had augmented the cutoff points of Uda(urban improvement authority)and likely they are arranging Vijayawada as Capital and Vijayawada Railway zone is framing the primary center for South focal zone ,and Gannavram Airport is continuously to be shaped as International Airport in Seemandhra. 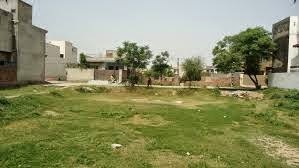 the costs of plots are really trekked because of the bhoom so please pick up the pace for venture in any of these fallowing 1bhk ,2bhk,3bhk,4bhk and autonomous houses/gathering houses Mee seva real estate agents we offer singular lands,,apartments, Agricultural area ,Uda endorsed layout, panchayat design plots and ranch houses in and around at Currencynagar, ramavarappadu, enikepadu, prasadampadu, nidamanuru, gunadala, kanuru, gannavaram, kankipadu, mangalagiri, nunna, kanchikacharla,nh-5,nh-9 close ranges … .reach us for Genuine properties Genuine arrangements and great administration with advance office… we will give administration from site kindly visit us to enlist. 1150sq Ft gathering house first carpet accessible at tadigadapa donkaroad. 250sqy area accessible at auto nagar. 115sq Y G+1 accessible at tulasi nagar. 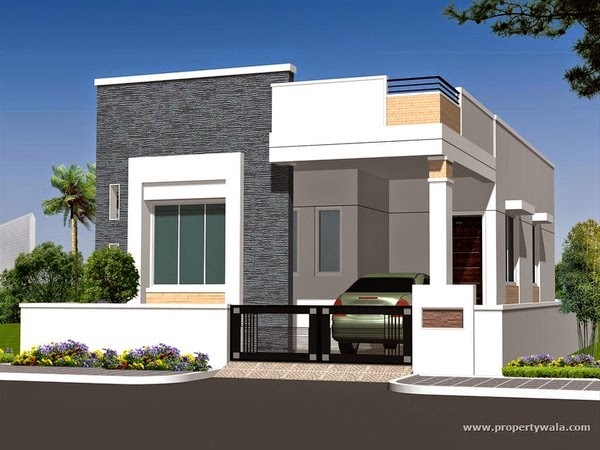 120sq Y duplex house at tulasi nagar. 950 sqft 2bhk plot accessible at tadigadapa donkaroad. 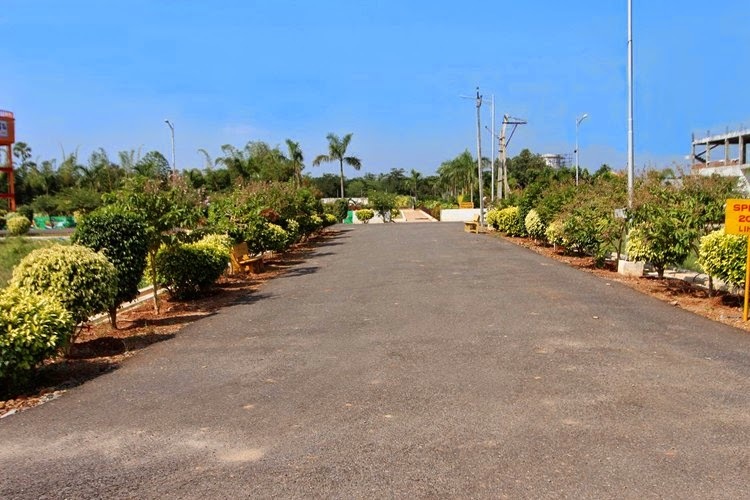 1000 sqft 2bhk plot accessible at tadigadapa donkaroad. 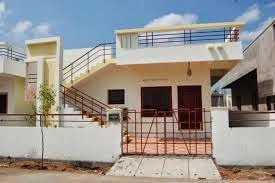 1000 sqft confined house accessible at tadigadapa donkaroad. 192 sqyrds g+4 accessible at tadigadapa donkaroad. 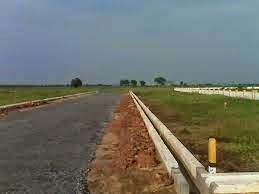 We have an open plot sizes 100, 200,400 yards close Kanasanepalle. Design is 2.8 km from the nuna-Nuzividu fundamental street. 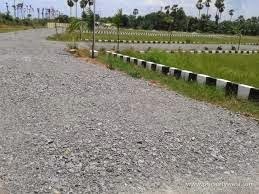 Site has an alternate course from Gannavaram(13 to 14km) landing strip. consistent transports are accessible from Vijayawada and Gannavaram transport stand. Useful for speculation. Nearby 150acre Uda Approved Layout. With amazing access to Gudavalli, Vijayawada, Gannavaram, Eluru, Uppuluru, Kankipadu. All Roads in the advancement are 40 B.t. 60 and 100 ft streets around the advancement. Empties on both sides of streets. Finished parks with water wellsprings. Mee seva real estate agents we offer singular lands,,apartments 1bhk ,2bhk,3bhk,4bhk and autonomous houses/gathering houses, Agrarian area ,vuda endorsed layout, panchayat format plots and ranch houses in and around at Currencynagar, ramavarappadu, enikepadu, prasadampadu, nidamanuru, gunadala, kanuru, gannavaram, kankipadu, mangalagiri, nunna, kanchikacharla, nh-5, nh-9 close ranges … .contact us for Genuine properties Genuine arrangements and great administration with advance office… we will give administration from site visit. 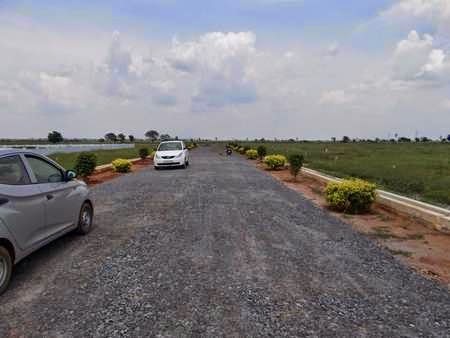 Also open area land will be available to be purchase at Vijayawada prasadampadu-kanuru way associating street to bandar-eluru way and just1/5 km from principle way nh-5 the area is 10.5 lakhs 12 lakhs for every penny 1.crore 26 lakhs,south west face bit with 2 sides way with 33 feet and length 100*46 width invested individuals may contact promptly site suitable for gathering houses. Nunna is a great region. It is inverse to mound of Patha Eedara, it is close to Eedara transport stop. 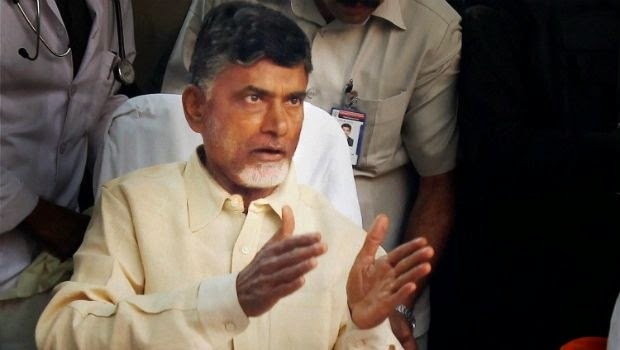 It is only 20 km from Vijayawada to Gannavaram airstrip. School, bank, ATM and healing facility are accessible adjacent the territory. Great area with different varieties of offices needed for families. Near instructive organizations, healing facilities, astounding transport framework, managing an account and business sector offices. City transports, area transports, automobiles and all modes of transport are accessible on a 24/7 premise. 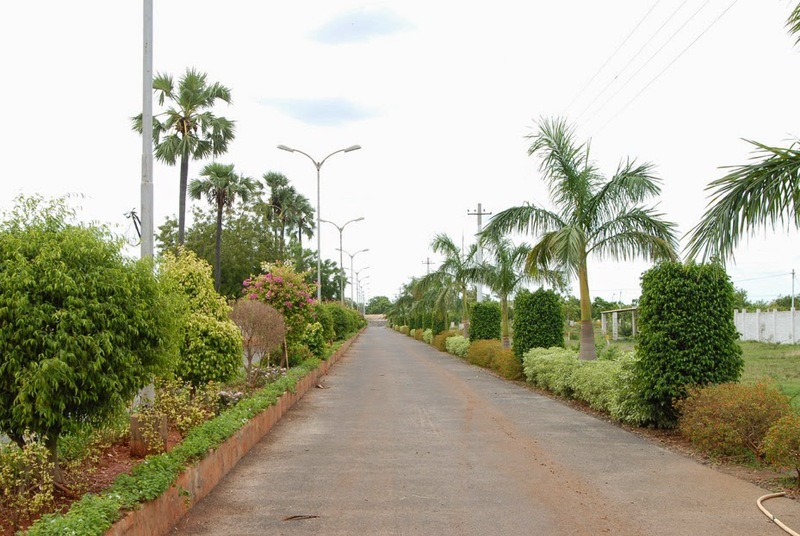 18 Acers of Gated Community Appoved By VGTM UDA in Greater Vijayawada Region,16km structure Vijayawada Railway Station,just 3km structure Nunna Village and Close to Nunna Mango Market,fresh Drinking water,40 ft .BT Roads,24x7 Security,solar Fencing,complete Residential Area,compound divider and Electricity,children's park,jogging Tracks,very close to Nunna Mango Market,14 k.m awau from Gannavaram It.park&airport,women Entrepreneurs Zone,agri Golds Manufacturing Industries,kusalava Industries are close to this venture,close to the Proposed Outer Ring Road fron Ped avutapalli to Gollapudi,lingayas and Paladugu Parvtidevi Engineering schools are only 1 k.m.away. 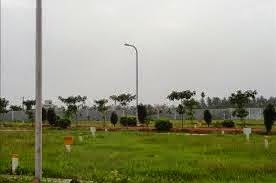 Plots for sale in gannavaram vijayawada . 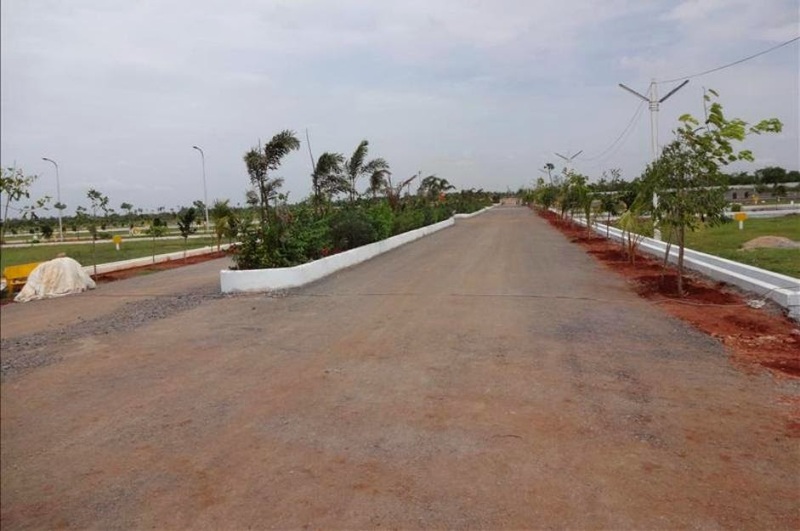 Residential plots in gannavaram vijayawada . Separation from airstrip: 2 Km(s). Separation from noticeable line station: 3 Km(s). 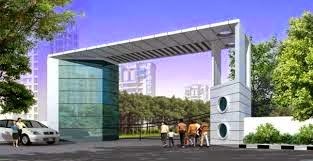 Adjacent to Pinnamaneni Siddhartha Medical College, Gannavaram, Gannavaram, Vijayawada, Andhra Pradesh. 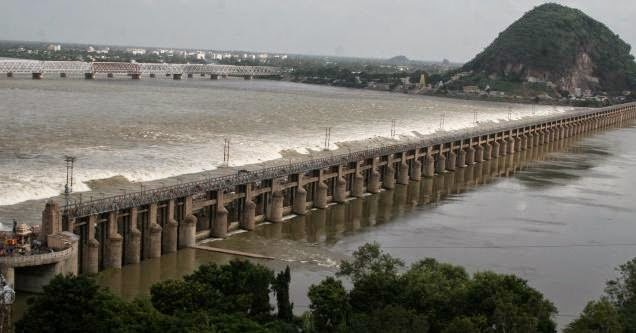 It has turned into an area stamp close Gannavaram neighboring NH 5. It's a 100 section of land format settled in the background of whispering greenness not a long way from Vijayawada city disorder and mixture urbanization. 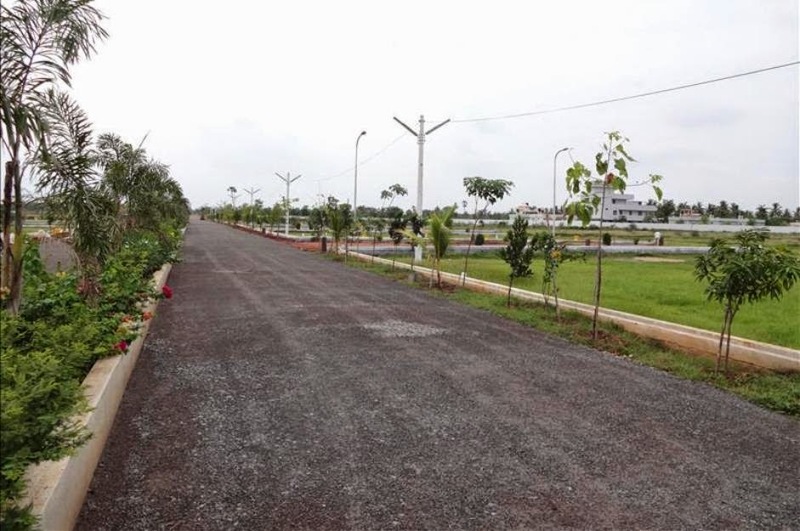 It is arranged 24 kms from Vijayawada, 5 kms from airstrip, 5 kms from delicate ware stop, and encompassed by Dr.pinnamaneni siddhartha medicinal and dental school, N.t.rama Rao College of veterinary sciences, st john's state funded school and a couple of building and halfway universities. 45 % of the design has been genuinely forgotten to the improvement exercises like 40 and 60 ft streets overhead tanks having a limit of 6 lakh liters ,greenery has been given a prime imitativeness by creating numerous parks with heaps of verdure by holding the natures biology , a cement seepage framework, underground cabling , B.t ways , a compound divider has been developed. Because of over whelming reaction at this design we are compelled to augment this wander.